The nose was clean and fresh – grassy, ‘real’ vanilla ice-cream and lemon-flavoured Turkish Delight – it was like a door into a summer garden – we could almost hear the bees humming. 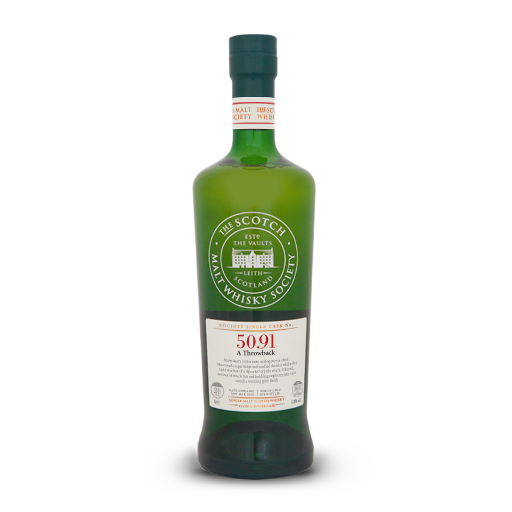 The initial palate had the uncomplicated sweetness of custard creams and fruit gums, but it was definitely lively – toasted oak, cinnamon and nutmeg, with an almost medicinal heat on the finish (menthol and eucalyptus lozenges). The reduced nose seemed more herbal (sorrel) with some lemon and pineapple. The reduced palate was sweeter and juicier – interesting combinations of juicy fruits and spicy heat – like raspberry and ginger or lime chutney.